Without further adieu, I am proud to present 6SpeedOnline's newest Forum Sponsor, RW Carbon. RW Carbon prides itself on one goal and one focus; carbon fiber. 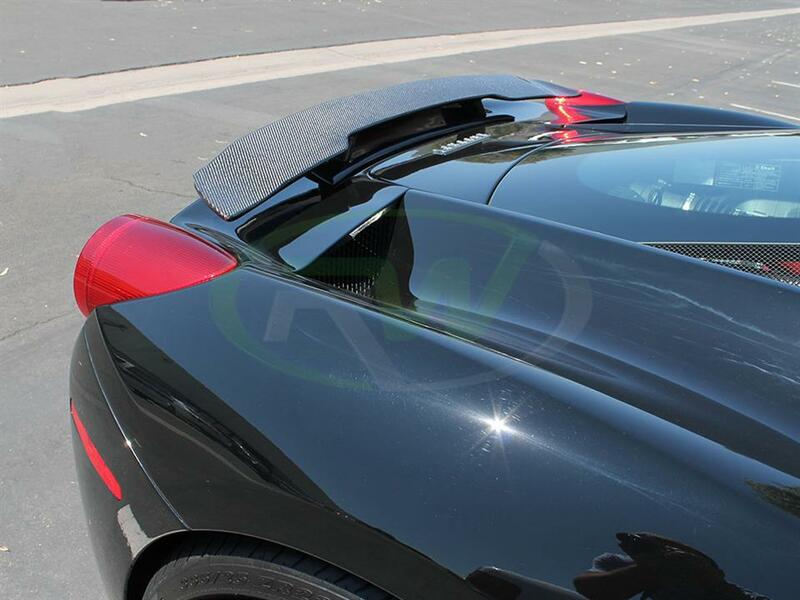 We carry a variety of carbon fiber aero products for European sports cars such as BMW and Mercedes, but are expanding to the Ferrari 458 models with a trunk spoiler, rear diffuser, front lip, side skirt, and tail light cover option. All of our items are hand crafted using 100% genuine carbon fiber, and are finished with a high quality clear coat for protection from cracking, fading and discoloring, while maintaining a deep, polished appearance for years to come. 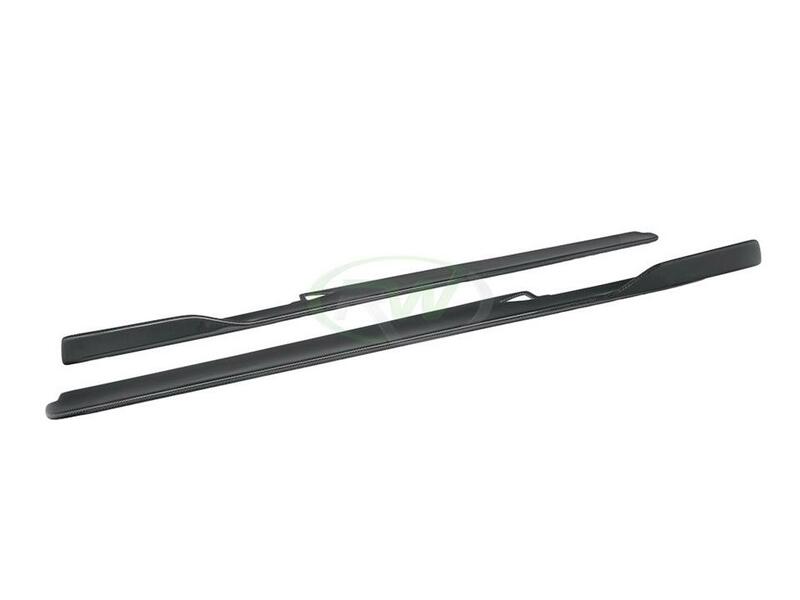 In addition, our products are all constructed using a 2x2 carbon fiber weave, specifically designed to match any OE or RW carbon fiber items you may already have. 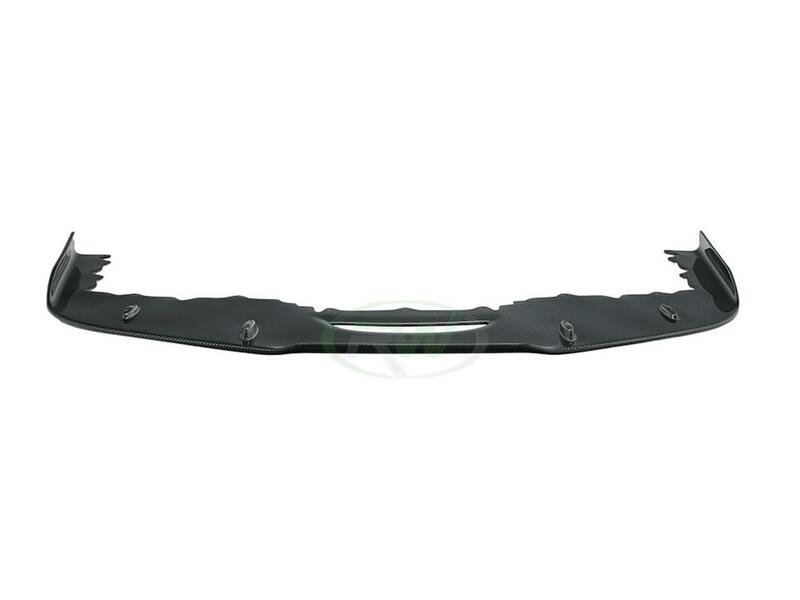 As auto enthusiasts ourselves, we ensure each item is up to our standards by inspecting them individually, and backing them by our fitment and quality guarantee. 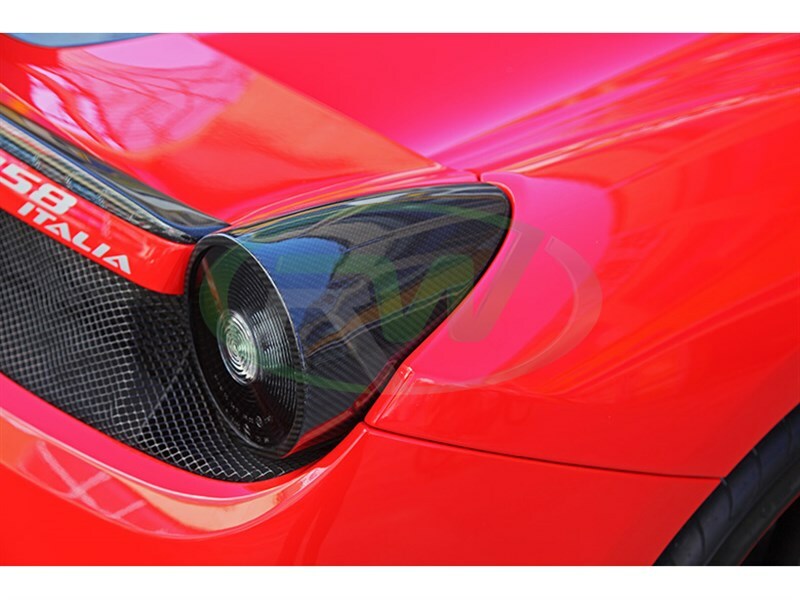 We are currently offering special pricing and exclusive discounts on all Ferrari items, with the chance to save even more in exchange for installed photos. Please feel free to inquire through PMing us, or visiting our website at www.rwcarbon.com! 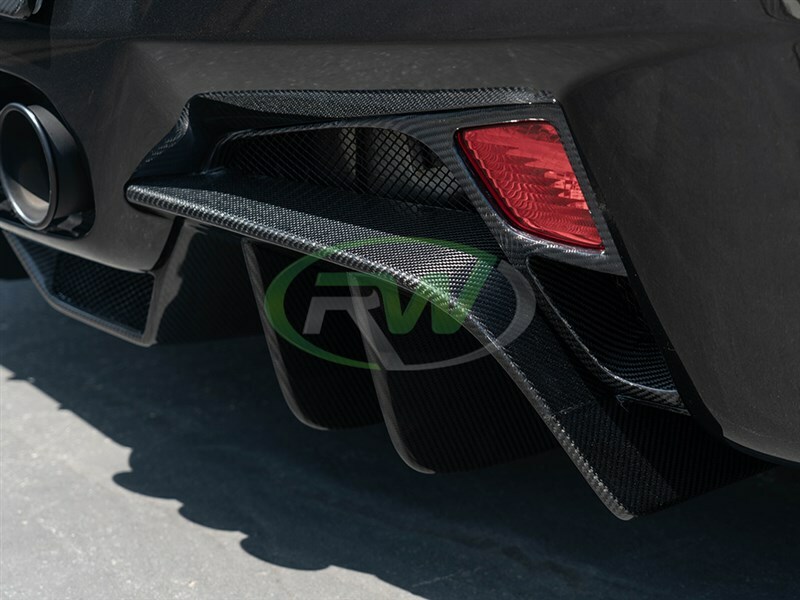 ///RW Carbon | Ferrari Carbon Fiber Aero Products! Quick Reply: ///RW Carbon | Ferrari CF Aero Products TeamSpeed Special! !